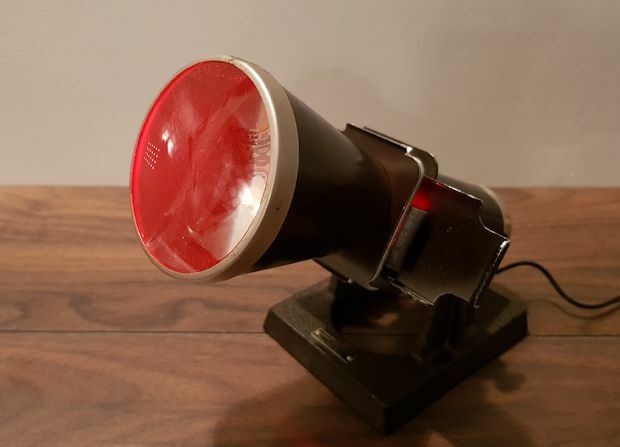 1930s Kodak Pi Notification Lamp @Raspberry_Pi #PiDay #RaspberryPi « Adafruit Industries – Makers, hackers, artists, designers and engineers! Nice build and tutorial from instructables user MisterM. This is a 1930s Kodak Table Viewer that I’ve adapted to display notifications and alerts using a range of bright colours. The light source is a Unicorn pHAT, a programmable matrix of bright LEDs, and this is controlled by a Raspberry Pi Zero W, which checks for incoming Gmail instructions using a simple Python script.